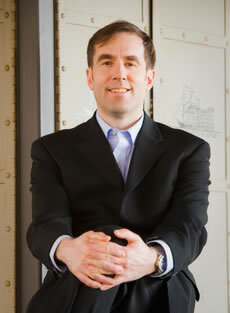 ← Is GE Trying to be Too Quirky? 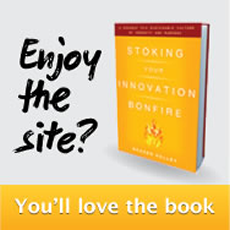 I noticed something new on the Amazon page for my book Stoking Your Innovation Bonfire today when I popped onto their web site. Amazon has introduced a rental option for textbooks. 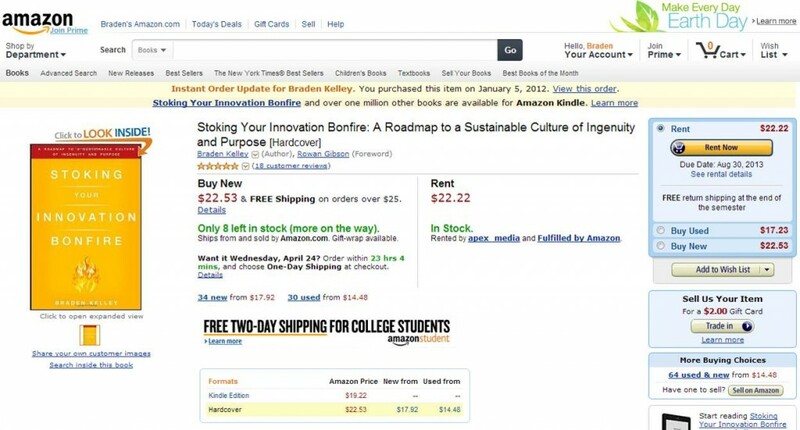 It makes sense that my book is part of the program because Stoking Your Innovation Bonfire is being used as a text book as part of innovation courses at Creighton and other fine institutions. Professors can get evaluation copies here from my publisher John Wiley & Sons. BUT, one thing that doesn’t make sense is that the rental price of $22.22 is only slightly less than the discounted sale price of $22.53 that Amazon charges for a new copy of my book. Which is a pretty good discount off the retail price of $34.95. 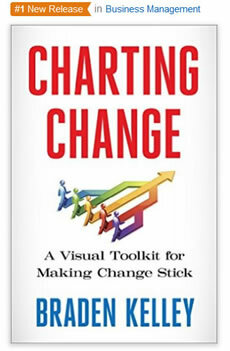 Stoking Your Innovation Bonfire makes a great bulk book buy for organizations seeking to establish a common language of innovation or to identify and remove one or more barriers to innovation they might be struggling against. I believe in the content so much that I’ve made a downloadable free sample chapter available for everyone. If you are in the United States and interested in making a bulk purchase of this five-star book, please contact Hooks Book Events – an independent minority women-owned business in Washington D.C. If you are outside the United States, you might want to check out 800-CEO-Read or you can get FREE shipping to 90 countries is available from Book Depository. 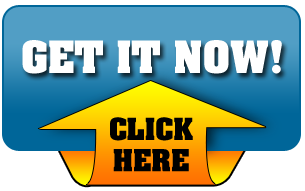 This entry was posted in Innovation, marketing, Strategy and tagged Amazon, Books, college courses, Creighton, executive education, MBA, MBA courses, renting, teaching, textbooks, universities. Bookmark the permalink.